The project involves the renovation of the tank and pool decks. Ancillary works such as electrical and hydraulic connection (related to the pool tanks renewal): change does not apply to pumping and filtering components. 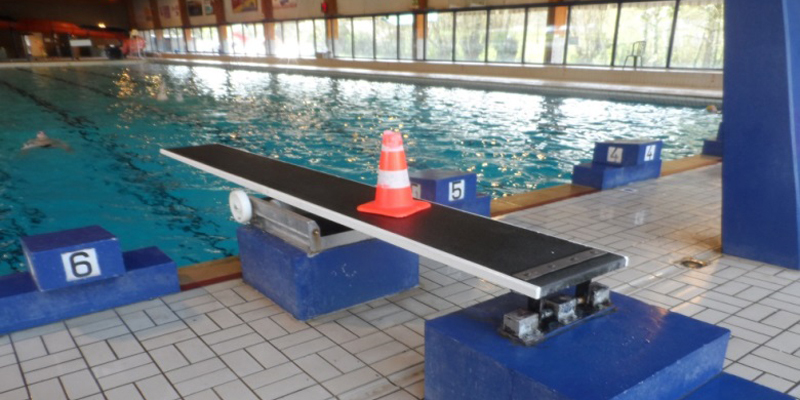 Installation of a system to assist in preventing of drowning.